AMD has released an updated statement regarding the noise issues experienced by the initial buyers of its Radeon R9 Fury X graphics cards. Although the R9 Fury X received positive reviews on its release, several early buyers of the cards reported hearing a distinct, high-pitched whine coming from its liquid-cooling pump. Some users also reported additional "rough" pump noises coming from the Fury X's cooler. AMD was made aware of the problems at the time of launch, but the company clarified that the problem had been resolved through a fix already added to production parts, and that this was no longer an issue. Unfortunately, the fix for the pump noise wasn't implemented on all cards. AMD has since made adjustments to the adhesive compound in the pump to improve the card's acoustic profile and issued the updated statement below. While AMD acknowledges some of the initial Fury X customers did find noise to be problematic, the company has not issued a general recall for the first batch of cards. 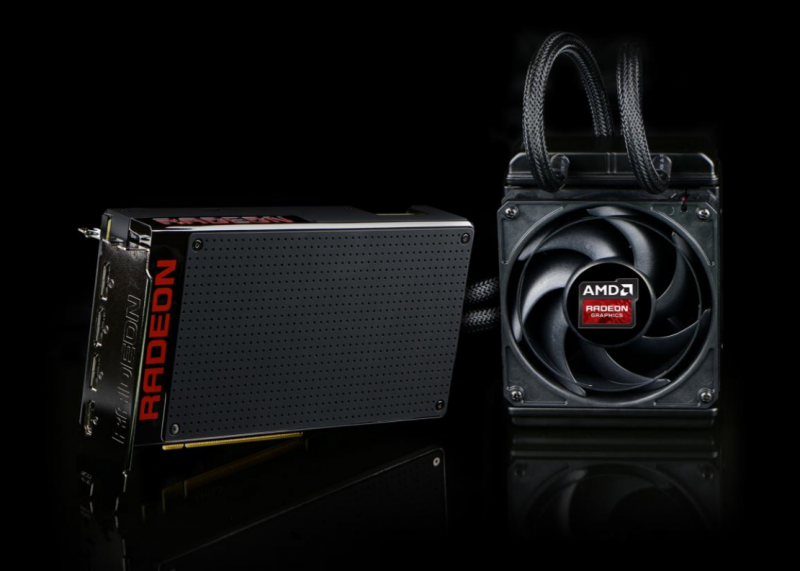 The Radeon R9 Fury X is AMD's new flagship graphics card. It is the most powerful GPU the company has ever created, boasting a memory bandwidth of 512GB/s, 4BG of High Bandwidth Memory, and a class-leading 4,096 stream processors. Are they saying "screams like a banshee until we smothered it in glue"? Does anyone have a more engineered approach to the issue - like decibels at a specific distance? Watercooling pumps are notorious for making noise, people shouldn't be all that surprised. I guess the glue would work as a sound insulator or stop the thing from torquing itself out of place causing unnecessary vibrations. I don't know what to say. Unless you want to spend ridiculous amounts of cash, water cooling systems are rarely silent with the pump being the main culprit. Covered in adhesive....should make for some trepidation for those attempting to remove the AIO to fit a full cover waterblock. Well this is just another thing to worry about as an AMD customer. The moment I heard "water block", thought well nothing can go wrong there can it (sarcasm)? While a disappointing response, AMD's issue was a lot higher impact. Just about everyone running the card with a piercing noise would return it.